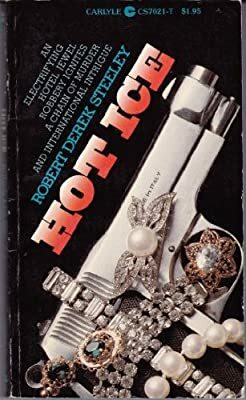 Description: From New York Times bestselling author Nora Roberts comes a seductive novel of red hot passion and cold hard cash, as a Manhattan socialite living at jet-set speed crosses a desperate man on the run—and finds herself trapped in a deadly game that may have no winners or losers . . . or survivors. Reckless Whitney MacAllister possesses all the wealth and beauty every woman dreams of. Streetwise Douglas Lord has the good looks and quick wits to be a success at his chosen profession: larceny. She has the cash and the connections. He has the stolen documents leading to a fabulous hidden fortune. It is a business proposition, pure and simple. But the race to find the treasure, from Manhattan to Madagascar, is only part of the game. For their fierce and dangerous attraction to each other soon threatens to overwhelm them—unless their merciless and shadowy rivals kill them first.